Oneida Pearl flatware pattern is a smart, sophisticated, and classic choice that can fit in both American and European decors. A simple, yet refined strand of graduated beads embellishes the border of Pearl flatware. 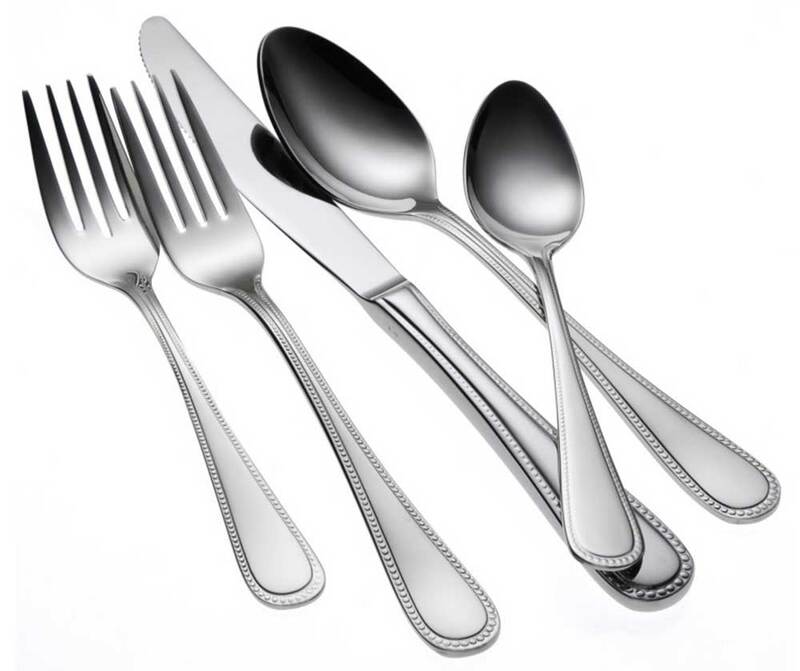 Constructed of 18% chrome stainless steel and 10% nickel construction, Pearl flatware has a superb finish and long lasting durability you can count on.